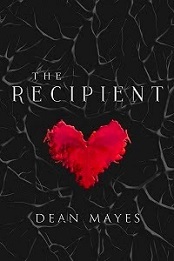 Dean from Australia: Guest Post: Because Magic - Why I Write Fantasy & Paranormal by Molly Ringle. Guest Post: Because Magic - Why I Write Fantasy & Paranormal by Molly Ringle. This week, I'm pleased to welcome back to Dean from Australia, my Central Avenue Publishing stable mate and dear friend Molly Ringle. The next few months are gearing up to be exciting ones for us both as we prepare for the release of our respective titles. 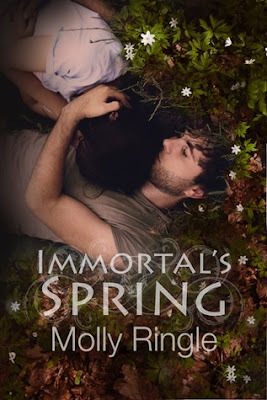 Molly's, in particular, promises to be epic as she concludes her genre bending trilogy under her Chrysomelia Stories banner with "Immortal's Spring". I've had the pleasure of following this re-imagining of Greek Mythology from the beginning and I'm excited for readers and fans to be able to get their hands on the final instalment. So, without further ado, I'll hand you over to Molly. 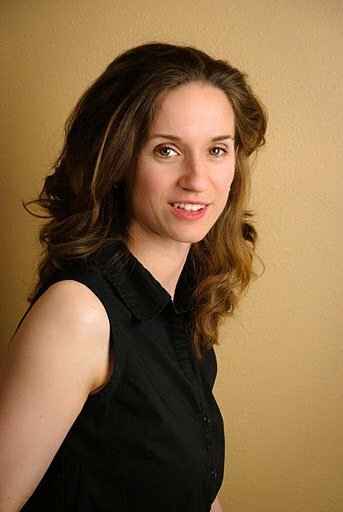 Seattle based author, Molly Ringle (image credit: Molly Ringle). Having just spent the better part of four years writing and editing a trilogy based on Greek mythology (Persephone’s Orchard, Underworld’s Daughter, and the upcoming Immortal’s Spring), I’ve had plenty of time to ponder why I choose subjects like gods, immortality, magic fruits, and flying ghost horses. In the world around us, there are so many complex issues and fascinating places I could write about. So why do I often forgo those in favor of writing about something that doesn’t exist? In short, why do I write fantasy? Books 1 and 2 of the Chrysomelia Stories by Molly Ringle (image credit: Molly Ringle). Why does any fantasy writer do so, for that matter? I can’t speak for all of them. George R.R. Martin probably has reasons different from those of J.K. Rowling, and I bet Tolkien came at the subject differently than Madeleine L’Engle, and maybe what I say here wouldn’t hold true for any of them. My first answer is, however, probably one of the things almost every fiction writer would say: I like to create a world where I control everything. 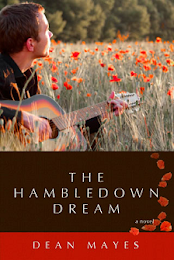 I work through the confusions of real life by manipulating the lives of characters in meticulous detail. Sometimes I write about the so-called real world too—that is, events that we all agree could potentially happen, even though they didn’t. But other times I take my imaginary world further, into things that couldn’t happen, into fantasy and magic. Now what good does that do me? I suppose part of it is that the restrictions of real life frustrate me—along with everyone else on Earth—on a daily basis. Why can’t we heal people instantly? Why can’t we shape-shift? Why can’t we manipulate forces of nature? Why can’t we see and talk to ghosts? Having wishes that transcend the possible is one of the poignant charms of humanity. Our species’ oldest-known stories—myths and folklore—are full of exactly those types of wildly creative scenarios. Every culture around the globe has nurtured stories like these for millennia. When I look at it anthropologically like that, I feel that by writing fantasy I’m being deeply traditional, rather than shallow, fanciful, or trendy. Fantasy has serious street cred, if dominance of the literary record counts for anything (and I’d say it should). However, the rules, restrictions, price, and effects of magic get to be completely zany. That’s the fun of it. Yes, this character can turn into a wolf, but never a bat or anything else; that’s just the rule. Yes, you can reverse this evil spell, but only if you accomplish these three bizarre tasks before sunrise. Sorry, but those are the conditions. Yes, you can enter and leave the supernatural realm safely, as long as you don’t eat or drink anything while you’re there, because then you’d be bound to it. Them’s the rules! Book 3 of the Chrysomelia Stories - Coming June 2016 (image credit: Molly Ringle). 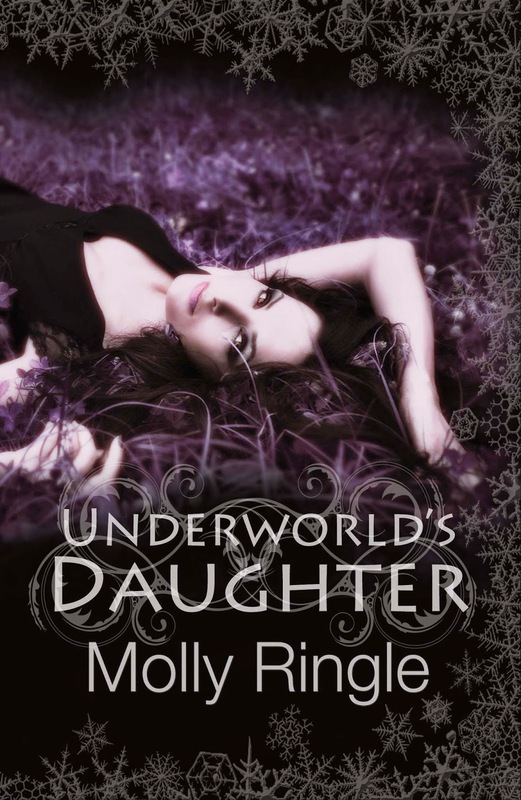 Molly Ringle is the author of the Greek mythology fantasy series that begins with Persephone’s Orchard and continues in Underworld’s Daughter. The final book, Immortal’s Spring, comes out in June 2016. She has also written ghost stories in The Ghost Downstairs and Of Ghosts and Geeks—and, to some degree, in What Scotland Taught Me. She stays within the bounds of reality (though still fiction) in her romance novel Summer Term and her dark romantic comedy Relatively Honest. She lives in Seattle with her family, is happy when it’s cool and cloudy, and gets giddy about fandom, things that smell good, and gorgeous photos of gardens. 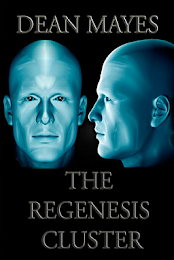 Molly Ringle on Goodreads here. How wonderful Molly! Now I am thinking I should try fantasy, since I love making my own rules. But I wouldn't be nearly as good as you so maybe I'll stick to what I know. (for now) All the best with this one. Thanks Dean for featuring our talented friend. Thank you Darlene! And please know that an invitation extends to you too - should you ever wish to contribute a guest post to Dean from Australia. 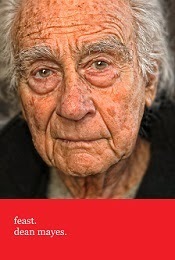 I know you have so many wonderful stories and experiences to share - especially now that you're living in sunny Spain! Thanks, Darlene! Fantasy is definitely fun in that you get to make up something new instead of writing what you know, but yes, I think the best advice for choosing what to write is to pick whatever project calls to you most strongly. So keep doing that - you're doing it well! What I love the most about the Chrysomelia stories Molly is that you've artfully mixed fantasy with the real world - a gritty real world. That is not an easy thing to do and I only know of a few authors - you included - that can pull that off. I'm glad the mix works for you, Dean! I do like "reality with a new dimension of magic." In some ways it's easier to create than "high fantasy," an entirely new world to build. Oh I agree. A lot of hard fantasy leaves me cold because I can't access anything that is familiar in those stories whereas, if a setting is say, the Pacific North West or Melbourne, Australia, I can identify with those places and accept the fantastical elements more readily. I think that's why I like the original Highlander movie so much. That film pulled off both beautifully. British in anything is always cool!